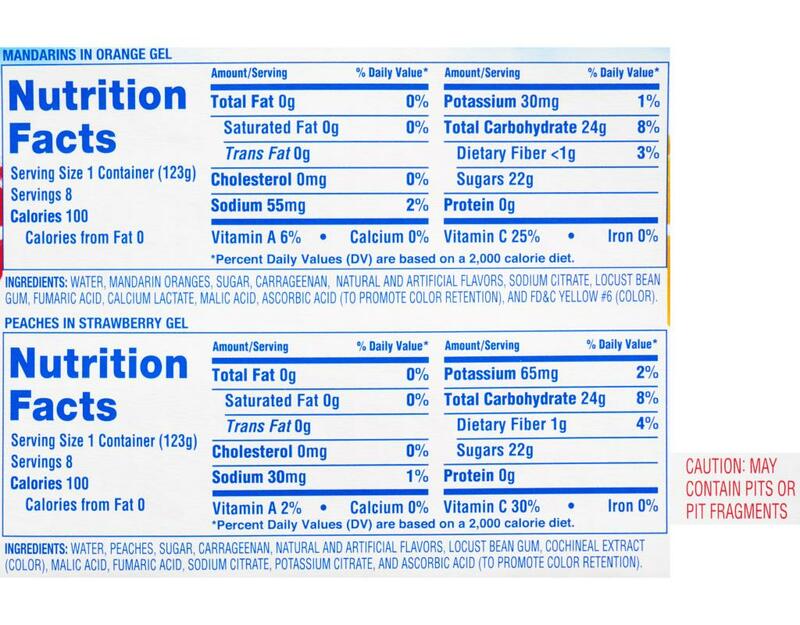 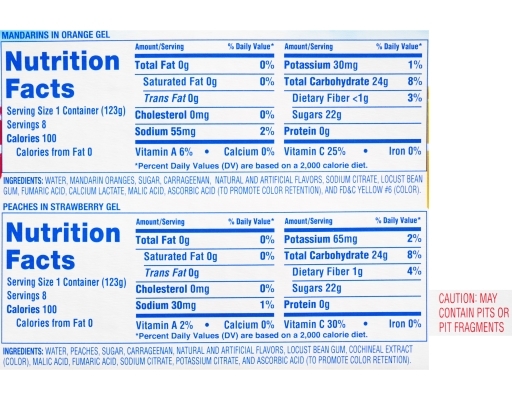 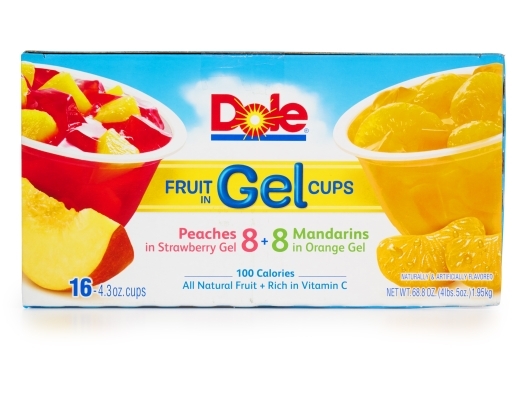 There's a feeling you get from the refreshing taste of real fruit. Especially when it's combined with flavorful gel. 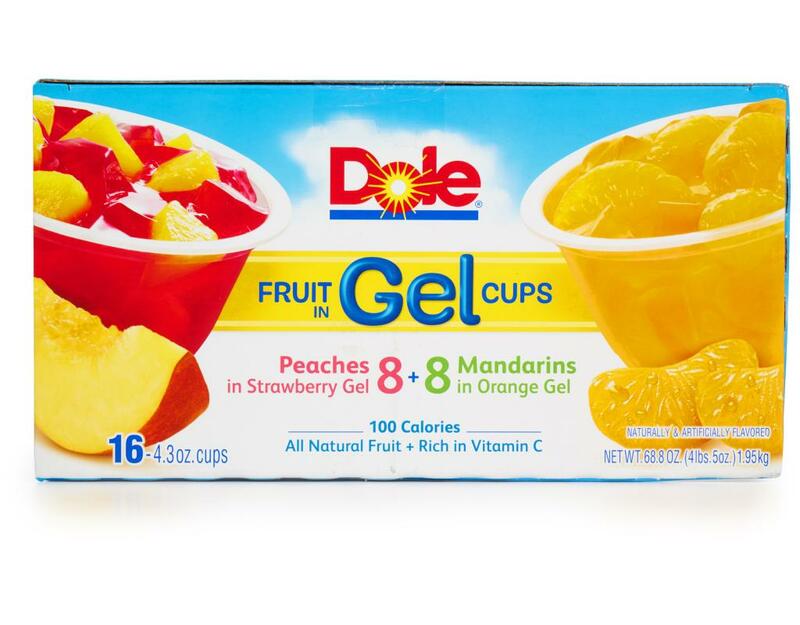 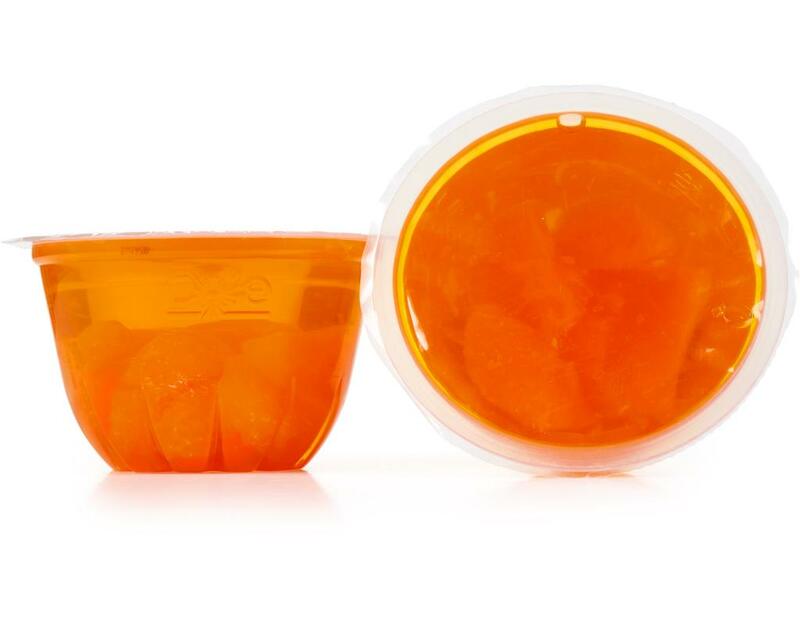 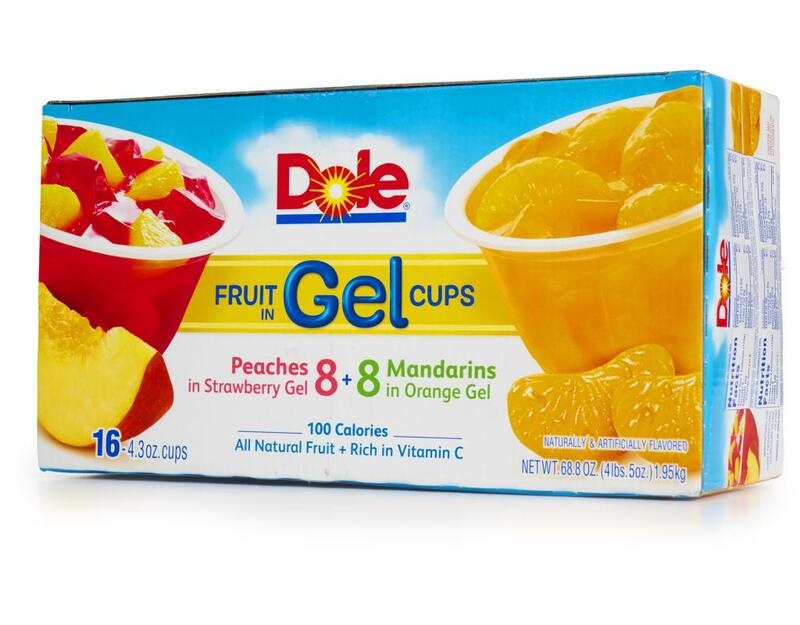 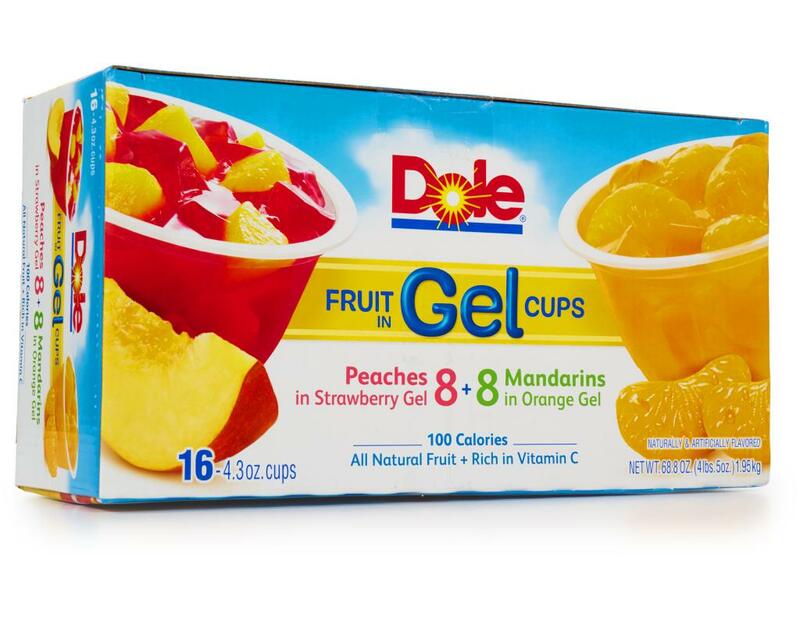 Dole Fruit Bowls let you take the delicious taste of real fruit wherever you go. 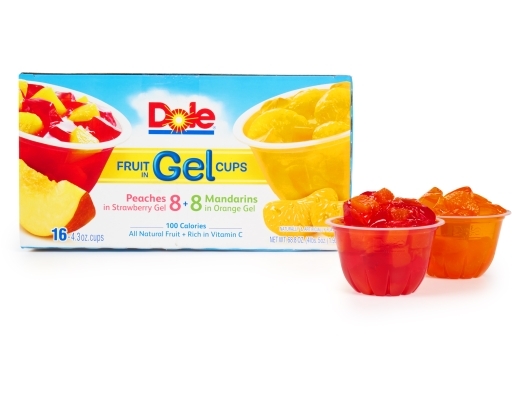 It's the fun snack that fits your life.